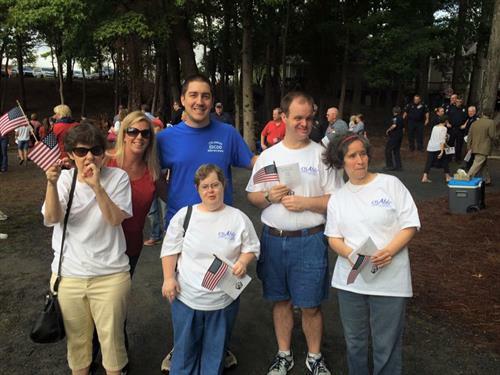 Mission: Supporting people with special needs to lead fulfilled lives - physically, intellectually, and socially. We provide services to adults with autism, Down syndrome, cerebral palsy, and other intellectual and developmental disabilities. Residential programs, Day services programs and supported employment programs. enAble of Georgia supports over 120 individuals, operates 17 group homes in Fulton County, 2 Day Services programs and Community Living Supports.